Spanish giants Real Madrid are ready to use James Rodriguez to lure Manchester United’s number one David de Gea to Santiago Bernabeu. 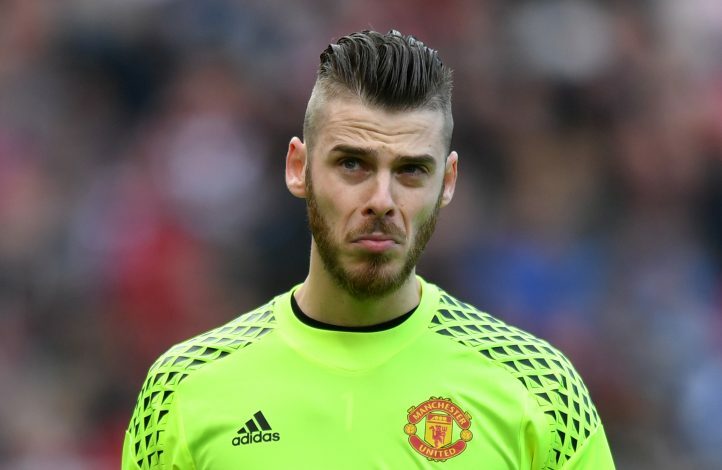 There is no denying the fact that David de Gea is being monitored by Real Madrid, and they are also expected to make an official offer this summer. However, United boss Jose Mourinho is calm about the situation, and hasn’t said much about the same. Real Madrid, on their part, are well aware that De Gea won’t come easy. Hhence, to ease up the transfer, they are ready to include James Rodriguez into the deal, as per reports from the Spanish news outlet Don Balon. The Galacticos are in a dire need of a goalkeeper, and Zinedine Zidane reportedly wants the United number one to replace Keylor Navas between the sticks. And as per the source, club president Florentino Perez wants this deal to be completed as quickly as possible, to avoid the last minute hustle and bustle as last time – when they came close to completing the deal, only to get beaten by a fax machine failure. Furthermore, the fact that Mourinho is an admirer of James Rodriguez can be used by the Galacticos in this exchange deal. Even if United think of letting De Gea leave, Real might have to cash £60m to equal up United’s asking price. And should the negotiation go as per their plan, the Spaniard will become the most expensive keeper in the history of the sport, eclipsing Gigi Buffon’s £32m transfer. 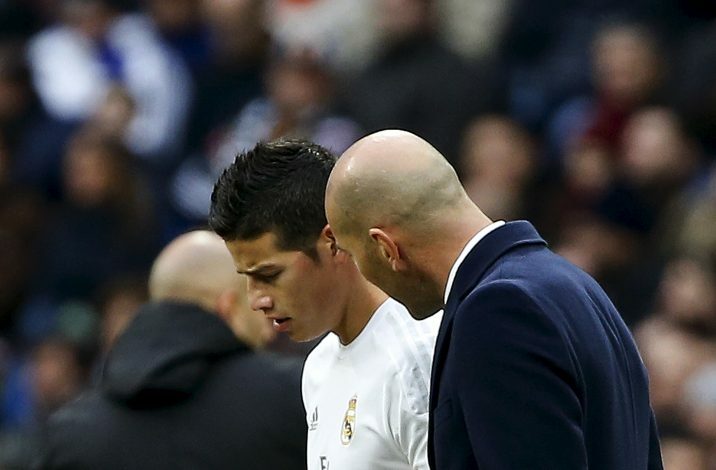 James is certain to make a move, and it will interesting to see where he ends up at in the upcoming summer.